Rangers are more or less sure to finish trophyless in Steven Gerrard’s first season, and the club will have to add more quality in the upcoming summer transfer window. The Bears were able to match Celtic until January, but they have been far too inconsistent since then. As a result, they have fizzled off and are trailing the league leaders by eleven points. To be fair, not many considered them as genuine challengers for the Premiership title at the start of the season. However, their performance in the cup competitions has been a major cause of disappointment for the manager. Rangers were shown the door by Aberdeen on both the occasions and many would say that the Dons are the second best side in Scotland right now. Why Rangers need a defender and who can solve their problem? One of the reasons for this season’s disappointment has been Rangers’ defensive frailties. They have often gifted goals to their opposition, and Gerrard would need to get in an experienced head in defence in the next summer. Moreover, they will lose two of their centre backs in the form of Gareth McAuley and Joe Worrall as their contract at Ibrox are set to expire after the end of this season. One player whom Gerrard can look to target is his former England team-mate Phil Jagielka. 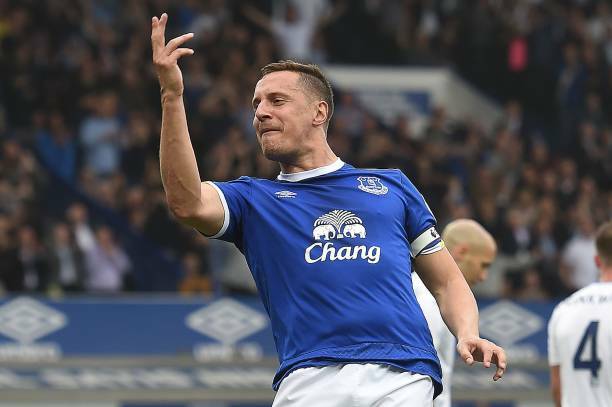 The defender has been with Everton for over a decade now, but it is clear that his time is coming to an end as he has struggled for game time under the new manager. However, Jagielka recently put up an impressive display against Arsenal as Marco Silva had some injury troubles in the squad. The 36-year-old defender scored the winner against the Gunners and helped them keep a clean sheet against the English heavyweights. That showcased the fact that the defender can still do a job in defence and that too against some of the top clubs. Rangers fans might think that the signing of the English defender will be similar to Gareth McAuley. The Northern Irish defender has hardly made any impact into the squad as he has struggled with various injuries. However, Jagielka still looks fit and raring to go, and he can do a job in Scotland for the Bears. The defender has the experience of playing in over 380 games for the Toffees, and maybe Rangers will be able to cut down on their silly mistakes with an experienced defender like him coming in. Jagielka might not be able to start week in week out, but as a squad player on a short term basis, the 40 times England international can be a top option. After his recent performance against the Gunners, we are quite sure that he could come good for Rangers. Gerrard should look to sign this soon to be free-agent on a one or two year deal in the summer. Tottenham Ace Emerges As Top Transfer Target For Real Madrid: What Should Be Pochettino’s Play? Everton Seek Expertise Of Super Agent In Appointing New Manager: The Right Move For The Toffees? 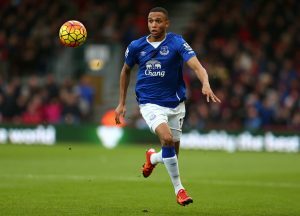 Predicted 4-2-3-1 Everton Lineup to Stop Arsenal: Can Koeman’s Man Stop The Gunners? 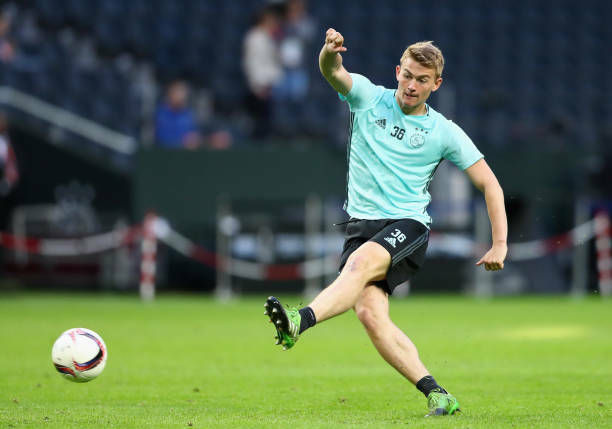 Sunderland Secure This Exciting Everton Youngster on Loan: Can He Stabilise The Defence? Everton Ready To Sell £50m Rated Defensive Ace & West Ham United Will Be Interested: Good Move For The Hammers? This Besiktas Star Is Being Eyed By Everton: Right Move To Solve Their Midfield Worries?